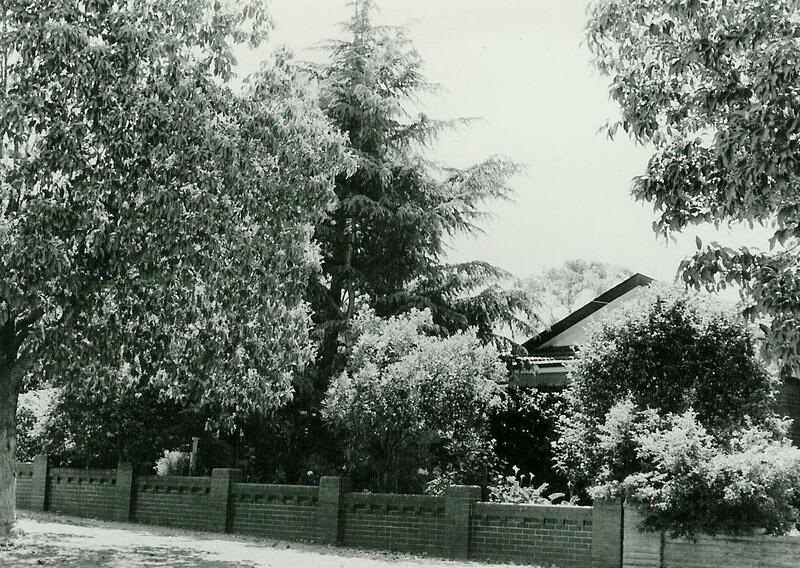 In response to requests for information on the history of 67 Redmyre Road Strathfield. The land bounded by Ardittos Lane to the north, Elva Street to the east, Redmyre Road to the south and Homebush Road to the west was purchased by Robert Joshua King and Mary Ann Balmain, wife of surveyor and Strathfield Council Town Clerk John Hope Balmain, in 1903. Prior to this time, it was largely considered unusable due to the presence of a watercourse and creek (which is now a Sydney Water closed stormwater conduit). King and Balmain subdivided the two allotments into 66 feet wide blocks fronting Redmyre Road and The Avenue (later Churchill Avenue), a new street to link Elva Street and Homebush Road. The land was auctioned as the ‘King Estate’. The land was gradually taken up with the last allotments sold in 1914. Many of the sales did not correspond with the original subdivisions, a number of purchasers preferring narrower frontages. A covenant was placed on most sales requiring ‘one main building only on the said land and such building shall be a double fronted…and be built of brick and/stone with roof of slates and/or tiles and shall not cost less than £300”. 21 to 67 Redmyre Road are built on the ‘King Estate’. 67 Redmyre Road is built on a subdivision of Lot 43. The land was subdivided and purchased in 1929 by Frederick Donald Sutherland, a stipendiary magistrate. Sutherland made a building application to Strathfield Council in 1929 to build a brick dwelling of six rooms at estimated cost of £1,668.00. Approval was issued on August 27 1929. The builder of the house was C Bland of Rose Bay. Sutherland died in 1957. In 1953, Sutherland sold the house was sold to Thelma Hedges, wife of Stanley Nelson Hedges, hardware merchant for £7250. Stanley Hedges served as an Alderman from 1956-1960 and Mayor 1957-1959. Hedges died on 14 July 1960. Hedges Avenue Strathfield was named in his memory. The house next changed ownership in 1979. This house is a heritage item on Strathfield Council’s Local Environmental Plan. 67 Redmyre Rd was the home of my Hedges grandparents. Frequently the hose was left dribbling under the house during dry spells, as a large crack developed in the back wall. Builders felt that it was due to the house being built on heavy clay soil in the area. Reading in your article about the nearby natural watercourse (which was later tamed by Sydney Water ) has added to my understanding of the mystery of the “crack”.